Dozens of great freehand designs to quilt without marking. 6 sampler quilts offer lots of ideas for using Kathy's designs in your own work. 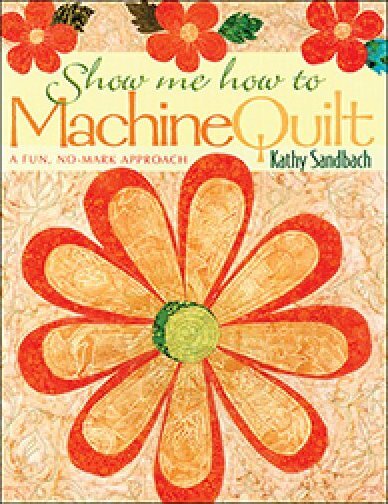 Step by step instructions for every stage of the quilting process, including tips for trouble shooting.